Since my childhood days of watching my grandmother in her garden, I’ve always been excited by the idea of ‘backyard medicine’. What do I mean by ‘backyard medicine’? I mean walking into a backyard garden full of medicinal herbs for any ailment. Thus a garden full of natural remedies. I particularly enjoy my naturopathic practice in the summer when gardens are abundant. This is when I can actually quite often practice ‘backyard medicine’. If you want to learn more about living naturally, click here to read, Clean Living – How To Detoxify Your Life! Garden season is coming! So, to get you as excited as I am, here are four herbs that are easy to grow. Even in a container garden for those without yards. All in which have wonderful health benefits as natural remedies. Mint is very easy to grow. It comes back every year, and can even start to take over the garden if you’re not careful. It also happily grows in a container or planter. 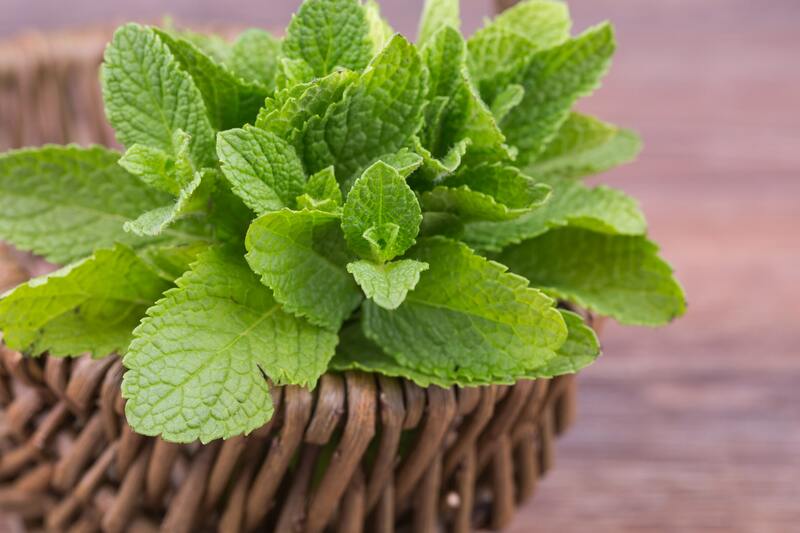 There are two types or species of mint that I commonly use in my practice: peppermint (Mentha piperita) and Spearmint (Mentha spicata). I will often use peppermint for digestive concerns. It’s especially great for bloating and constipation, plus has a refreshing, cooling taste that most people enjoy. This cooling aspect of peppermint also makes it good for soothing inflammation.I use spearmint more for its role in hormone regulation, especially in women. It has actually been shown to have anti-androgenic effects in women with PCOS (1). Meaning, it can help to decrease testosterone levels that may be causing issues such as unwanted hair growth or acne. (especially in tomato sauce!) and nutrients to your meal. I most often use this one in practice as an essential oil. 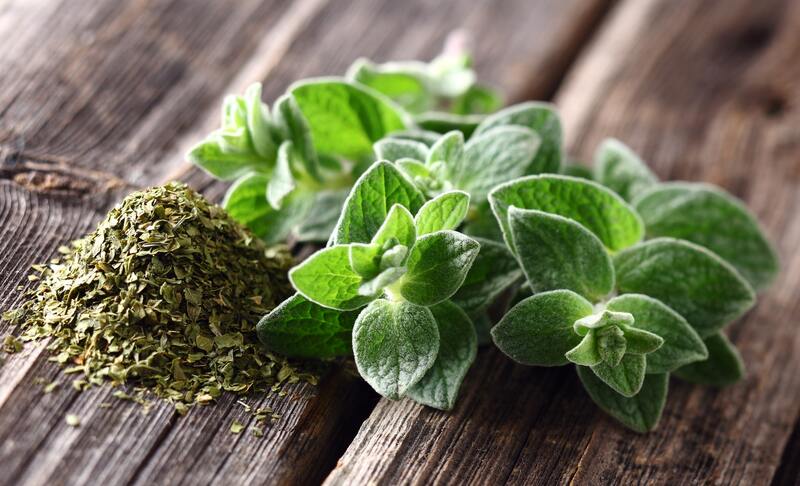 Oil of oregano is traditionally used for its antimicrobial effects. It appears that the phenolic compound Carvacrol found in oregano is a key contributor to these effects (2). In the clinic, I have seen it work well taken orally to help clear viral infections like colds and flus as well as topically (on the skin) to help clear fungal infections like athlete’s foot or even viral infections like planter’s warts. I usually combine it with other antimicrobial herbs like garlic for optimal efficacy. Take note! There are two types of marigold that often get confused. They are: French Marigold (Tagetes patula) and Pot Marigold (Calendula officinalis). Both produce beautiful, bright, cheery flowers and have their own benefits. The one I will be talking about here is Calendula officinalis. I often use Calendula for skin concerns. It is quite effective at helping to heal broken or damaged skin, making it a great herb for sunburns in the summer or dry skin in the winter. I love making oil infusions and skin salves with this little healing flower. Don’t just take my word for it, there’s even research to show Calendula’s efficacy in wound healing. 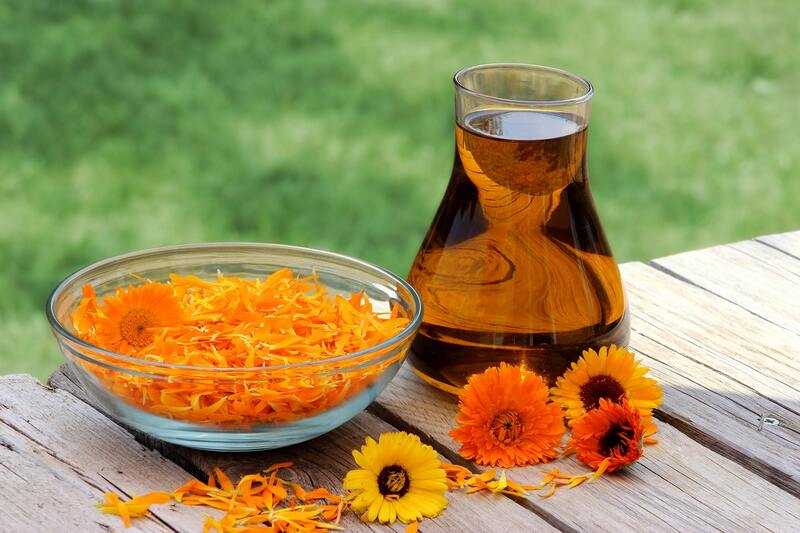 It has been studied in the treatment of skin conditions from diaper rash to palliative care and cancer treatment (3-4-5).One of Calendula’s lesser known uses is in treating inflammation in the gastrointestinal tract. I will often prescribe it topically as an oil or cream for hemorrhoids or even as a tea or in a soup for inflammatory bowel diseases such as ulcerative colitis. You’ve likely seen the effect that catnip has on cats but did you know it actually has a calming effect on humans? I love cats. So, if I’m being completely honest, part of the reason I planted catnip in my garden was to attract all the neighbourhood cats. Really though, catnip is quite useful. As a tea or tincture, it has calming effects, making it great for soothing anxiety or helping with sleep. It can also be used to repel unwanted insects all summer. As an essential oil, it may even be more effective at repelling mosquitos than DEET and even seems to repel cockroaches (6)! Who wouldn’t want catnip around? 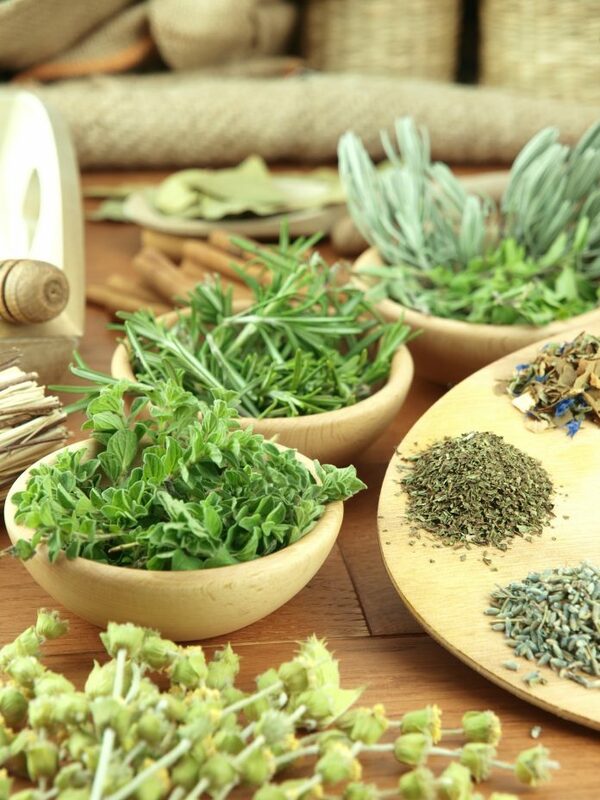 And there you have it, four great herbs to start off your garden for use as natural remedies! Click here for tips on How to Grow an Organic Garden. What are your favourite herbs to plant in the garden? Herbs can be used in so many ways. Teas, tinctures, oil infusions, essential oils, herb baths, even in cooking! 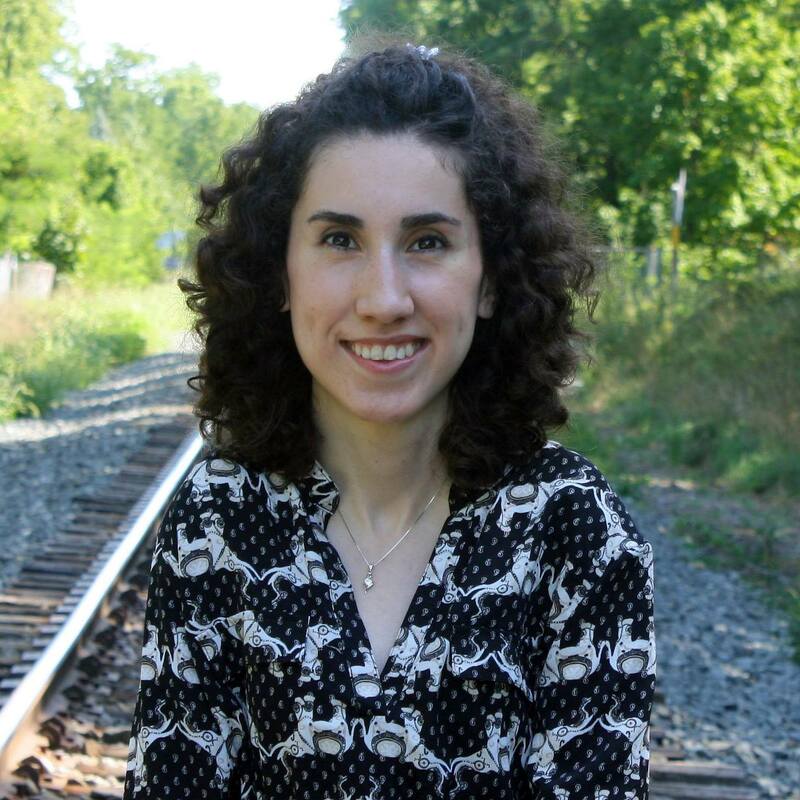 If you’re interested in learning more, send me an email to find out more about my herbal learning workshops in Burlington. Interested in growing your own natural remedies garden but don’t have the outdoor space? Don’t worry we have you covered! Click here to read, ’10 Tips For A Successful Indoor Herb Garden’. Grant, Paul. “Spearmint Herbal Tea Has Significant Anti-Androgen Effects in Polycystic Ovarian Syndrome. a Randomized Controlled Trial.” Phytotherapy Research, 2009, doi:10.1002/ptr.2900.Sakkas, Hercules, and Chrissanthy Papadopoulou. “Antimicrobial Activity of Basil, Oregano, and Thyme Essential Oils.” Journal of Microbiology and Biotechnology, vol. 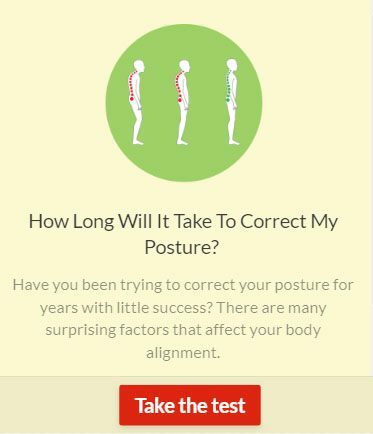 27, no. 3, 2017, pp. 429–438., doi:10.4014/jmb.1608.08024.Carvalho, Alexsander R., et al. “Use of Some Asteraceae Plants for the Treatment of Wounds: From Ethnopharmacological Studies to Scientific Evidences.” Frontiers in Pharmacology, vol. 9, 2018, doi:10.3389/fphar.2018.00784.Sharifi-Heris, Zahra, et al. “Comparison the Effects of Topical Application of Olive and Calendula Ointments on Children’s Diaper Dermatitis: A Triple-Blind Randomized Clinical Trial. ” Dermatologic Therapy, vol. 31, no. 6, 2018, doi:10.1111/dth.12731.Cruceriu, Daniel, et al. “Calendula Officinalis: Potential Roles in Cancer Treatment and Palliative Care.” Integrative Cancer Therapies, vol. 17, no. 4, 2018, pp. 1068–1078., doi:10.1177/1534735418803766.American Chemical Society. 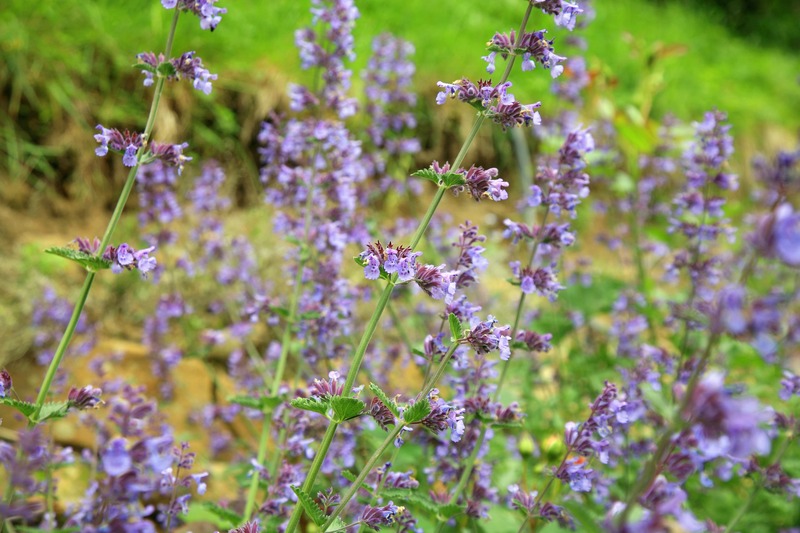 “Catnip Repels Mosquitoes More Effectively Than DEET.” ScienceDaily. ScienceDaily, 28 August 2001. <www.sciencedaily.com/releases/2001/08/010828075659.htm>. Next articleThe Important Role Fruit Stickers Play On Our Health!